Cost/Cover: Please see website for details. 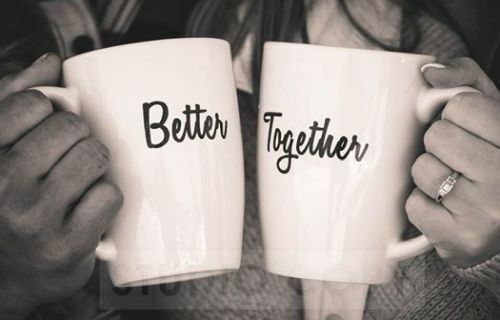 Details: Sunday March 31st we are having our first "Better Together" service @ 5:00 pm in the main auditorium. What better way to end March for Marriage than with an evening service geared towards our couples?! The night will consist of worship, games, prizes, and more!